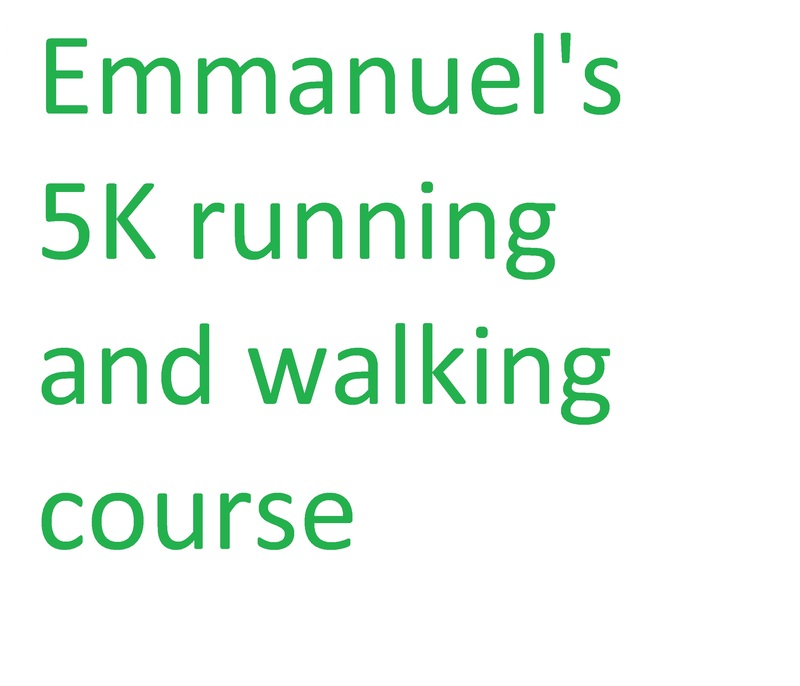 After Sunday School and AWANA, you're ready for The Next Level. Come and see what a teen ministry can be! 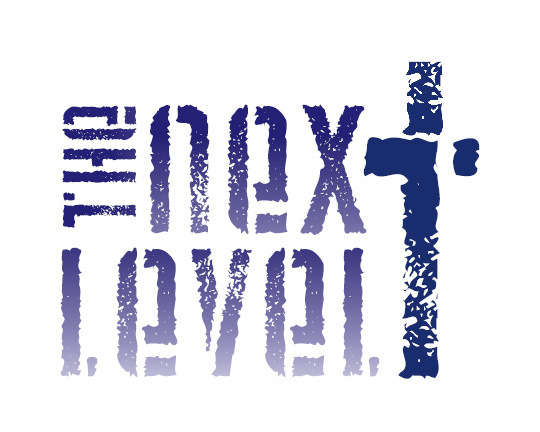 Next Level Ministries is the dynamic youth ministry at Emmanuel Baptist Church. Students 7th through 12th grade are welcome to participate. We meet regularly from 6:45-8:15 p.m. in the upstairs Next Level Suite.